Here are a few J2EE Interview Questions for you! 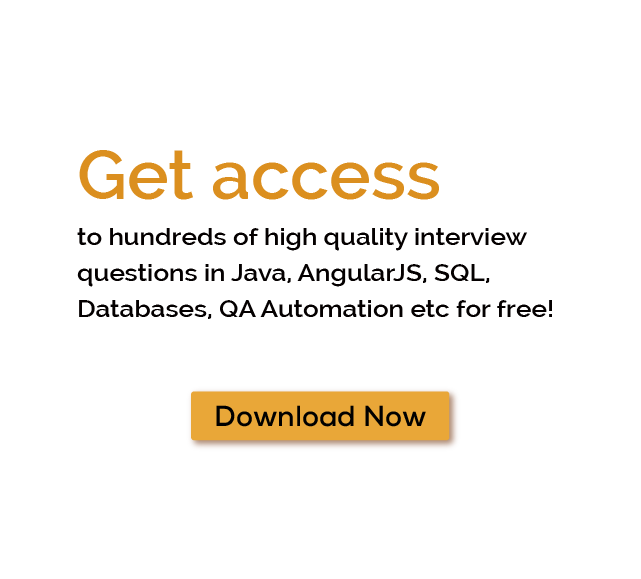 Download more High Quality J2EE Interview Questions! Java Platform, Enterprise Edition (Java EE), formerly Java 2 Platform, Enterprise Edition (J2EE), is a set of specifications, extending Java SE with specifications for enterprise features such as distributed computing and web services.Java EE applications are run on reference runtimes, that can be microservices or application servers, which handle transactions, security, scalability, concurrency and management of the components it is deploying. For thousands of similar J2EE Interview Questions login to our Website or download EduThrill. Experience the thrill of challenging people around the world on J2EE Interview Questions!